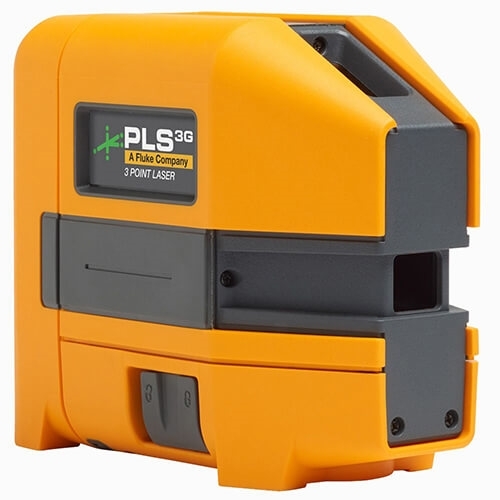 The new PLS 5009369 3-Point Green Laser Bare Tool offers the durability and precision you expect from PLS, a Fluke Company. Our new laser level platform offers a pendulum lock platform for safe transport and tilt mode functionality. The fast settling, self-leveling pendulum gives you accurate point and reference lines almost instantly.